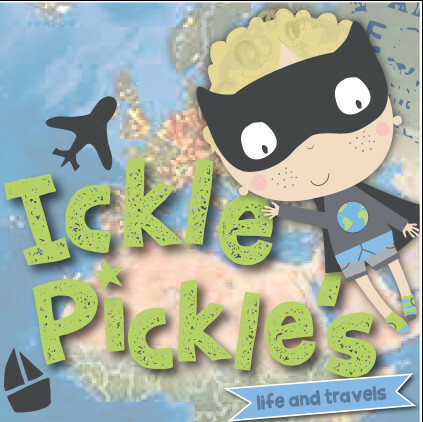 Pickle says… We LOVE camping! 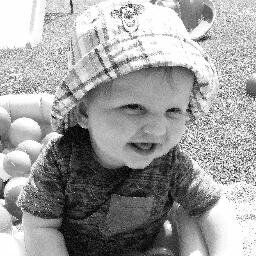 It is so much fun, we have been quite a few times over the last couple of years in England and Wales. 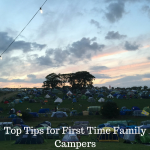 We have learnt so much as we have camped and want to share with you some top tips for first time family campers…. If your tent does not have colour coded poles, mark them with coloured nail varnish. Pack your tent, poles and pegs last in your car or trailer so you can get them out first. Pack a waterproof tarpaulin last too, so you can use it to put other stuff on it if you need too. Don’t forget your mallet or bed pump! Always allow double the time you think it will take to put your tent up! This saves a lot of frustration if you are planning meals / activities etc. Check your tent pitch for sharp stones / twigs etc as they could pierce the groundsheet. Essentials include baby wipes, bin bags, kitchen roll. If you have a pitch with electric then invest in an electric cool box for about £40. We did finally and it made a huge difference, especially in the heat we have had this summer. 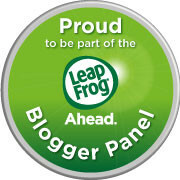 Pack a cheap pair of flip flops or croc type shoes for everyone. They make nipping to the toilet and showers so much easier. For short trips take a disposable BBQ for each night. You can get them for as little as £1. It is always great fun to have a BBQ and they are so easy to use. Make sure you take two house bricks to sit it on. 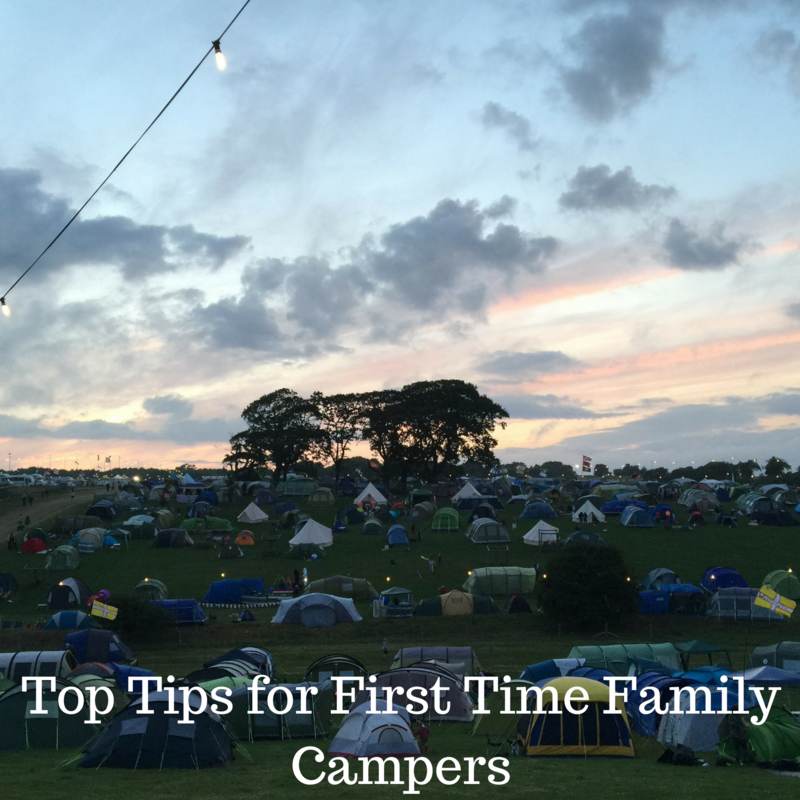 We would love to know if you have any top tips for first time family campers you can add, let us know below. You can find lots of great tips and advice over on the Halford’s guide to taking your kids camping as well as a great choice of tents for all budgets. These tips will come in very handy when we take our grandchildren camping for the first time. I’d take a first aid kit too, kids are always hurting themselves outdoors.